Alcohol brand Jameson makes its first foray into voice. In a pinch for a fitting holiday toast for your family Christmas party or a friend’s New Year’s Eve gathering? Jameson built a Google Home skill to help with that. 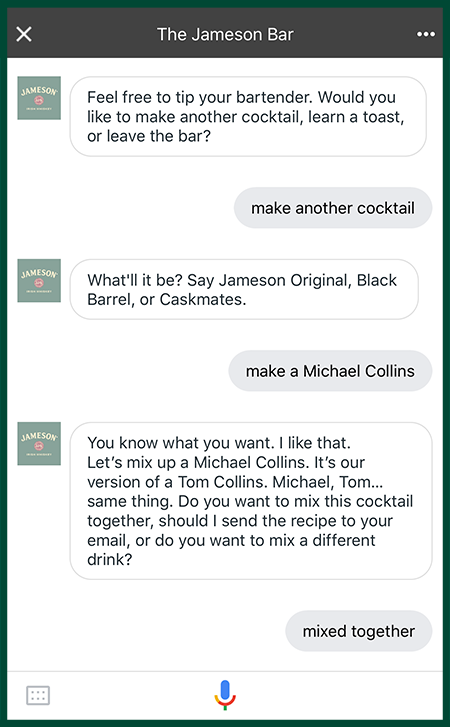 If you have a Google Home or the Google Assistant app on your phone, you can simply say, “OK, Google, talk to The Jameson Bar,” and a world of opportunities awaits. The brand partnered with 360i to create this new skill. With that in mind, 360i and Jameson got to work creating two parts for this new voice skill: one dedicated to cocktails; the other, toasts. The project helps you create Jameson-inspired cocktails from your own kitchen or living room. Google Home will either provide a step by step guide to make the cocktail, or it will send an email of the recipe so consumers can create the beverage on their own time. Perhaps the most intriguing and entertaining part of the skill, however, is the toasts feature. 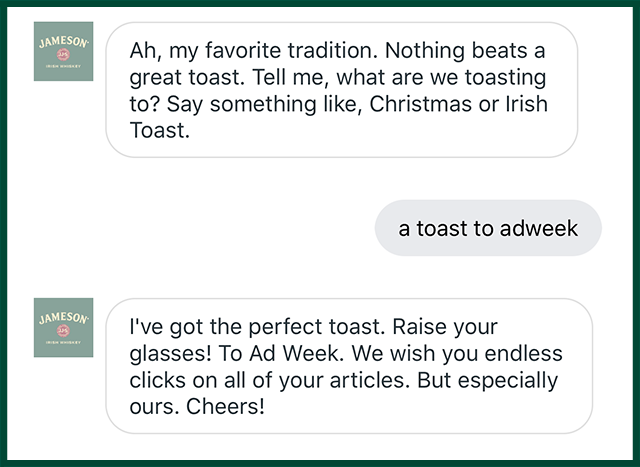 The brand wanted a way to connect with consumer during the holiday season and knows toasts are an essential part of holiday parties and events,so tone was a priority for the brand. This isn’t the first time Jameson has experimented with new technology as a marketing tool. Last year, it became the first alcohol brand to use national Snapchat geofilters, and in 2015 Jameson ran an innovative 3D Instagram ad. Voice just seems to be the next logical step. 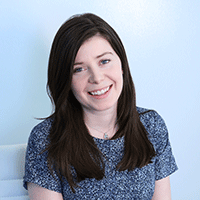 “We’re noticing that in voice, the big winners are often the early players, and they’re going to continue to win. They’re winning early and often,” he explained. For a brand like Jameson, finding new and different ways to experiment with voice is a key element of their branding future. Cavanaugh said the brand is taking a “crawl, walk, run” approach; this particular foray is just the beginning, but for future holidays and events (like, say, St. Patrick’s Day) the brand hopes to continue working in the voice space.